A free 20 minute call for you to find out how homeopathy could help you, and what to expect from working with me. Last month I introduced the three causes of illness. This month I’d like to explore the first cause – inheritance – in more depth. How much do you know about past generations, in terms of their life experiences and what diseases they had? If you visit a homeopath, you will be asked to find out. 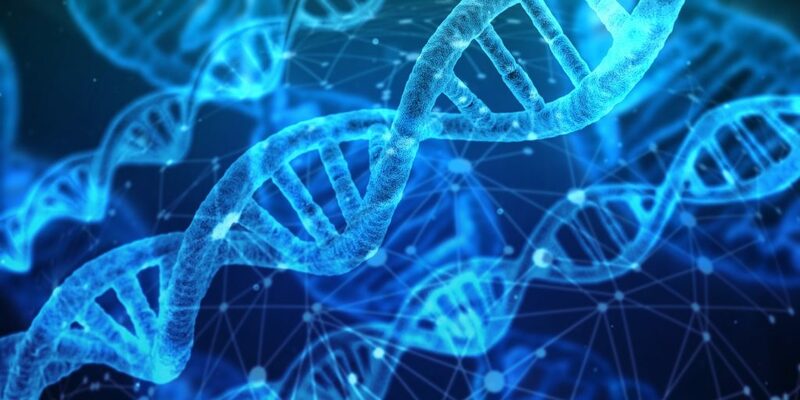 Because what the field of epigenetics is just discovering, has long been known by homeopaths: that the experiences and diseases of our forebears can affect our physical and mental health, generations later. Hahnemann’s (the founder of homeopathy) original theory, now supported almost 200 years later by epigenetic research, was that an inherited tendency is triggered by an ancestor having contracted a certain infectious disease: In the case of the Psoric tendency, an infectious skin disease; and in the cases of Gonorrheic, Syphilitic and Tubercular, the diseases of the same name. The Carcinogenic tendency is slightly different. It usually results from the accumulation of the other four tendencies, and is then triggered by certain types of life experience that involve suppression or trauma. Having one of these diseases in your family history does not mean you too will contract that disease. It merely dictates the types of illness you will be predisposed to, and what your temperament is like. For example, a person with an ancestor who had Tuberculosis may be susceptible to coughs, and quite allergic. Unfulfilled adventurers, Tuberculinic people are often highly creative, restless and easily bored. They hate to be tied down, and as a result love to travel, may struggle with a desk-job, and frequently their change job or relationship. Someone with cancer in the family history, though they themselves may never get cancer, they will be predisposed to it, and other auto-immune diseases. Temperamentally, they find it hard to say no, and often go into sacrifice, tending to put others’ needs before their own. We keep hearing of an increasing number of illnesses and syndromes, that are found to have a genetic component, such as alcoholism, obesity, and breast cancer. The discovery of the BRCA gene in particular, and its link to breast cancer, has led some women – most famously Angelina Jolie – to ‘preventatively’ remove their breasts. However, according to homeopathic philosophy, an inherited tendency may be dormant, active, or exposed (meaning the actual disease is present). This idea fits with the epigenetic discovery of switches, that can turn a gene on or off. So maybe, if epigeneticists and homeopaths are to be believed, carrying a gene for something does not necessarily condemn us to contract the disease in question, because the answer may lie in ensuring the expression of that gene is made dormant. And homeopathy is one way of doing that. Sarah became a homeopath after 20 years in the commercial world, in sales and then innovation consulting. She combines her qualifications in Neuro-Linguistic Programming (NLP), Psychology (Dip. Psych) and Coaching (Synectics & NLP), with homeopathy to provide an inside-out and outside-in approach to facilitating people’s health and wellbeing on all levels - physical, mental and emotional. She is Mum to a teenager, and loves to sing and paint in her spare time. and what to expect from working with me. RHom, MARH, Dip. Psych, BA.